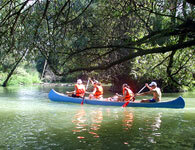 The Danube River branches present one of the most beautiful paddle area in surroundings of Bratislava. 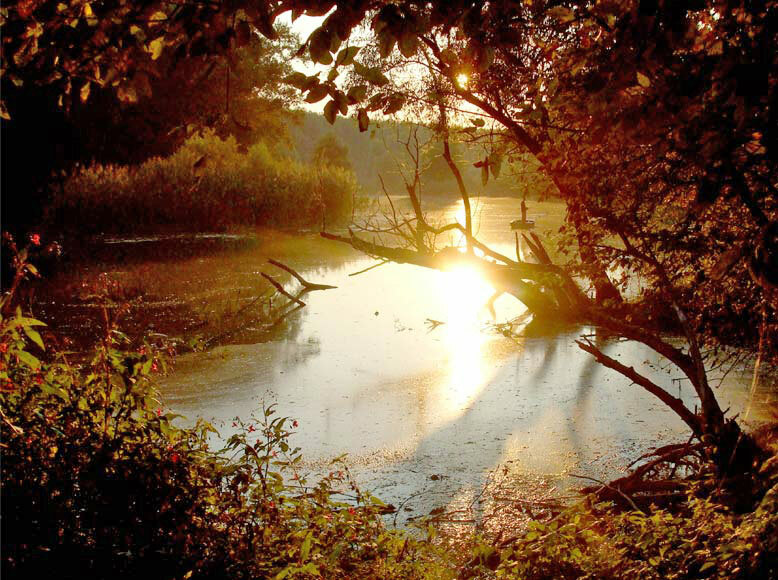 This area starts on the Slovak bank of the river below Dobrohost willage and is about 26 kilometers long. 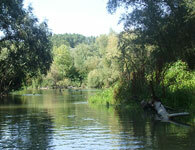 On the Hungarian side this area starts almost immediately below the Cunovo water sport area. 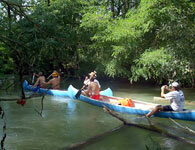 More options for paddling tours offers the area of Danube River and its branches in Austria. See the map of branches. Starting or finishing point close to Gabcikovo csarda is marked. 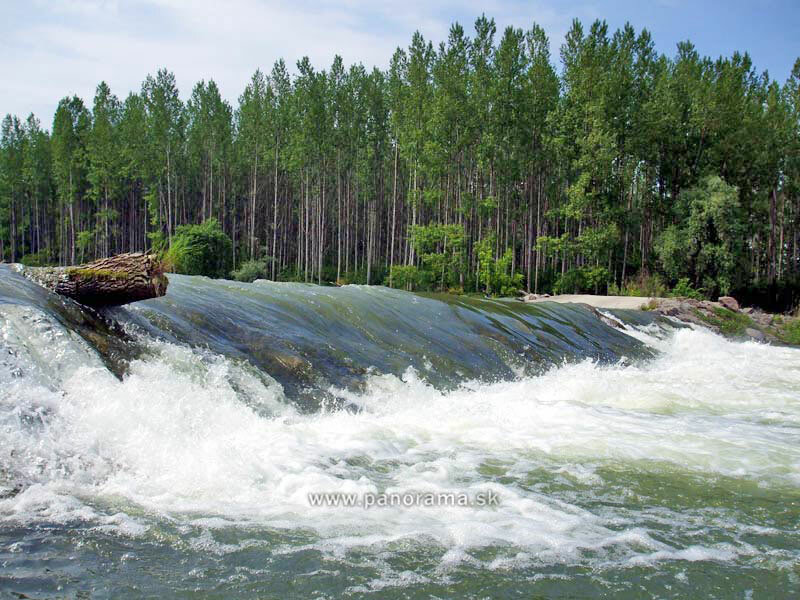 Rafting in branches can be combined with the Danube River rafting with beginning just below Cunovo water sport area. 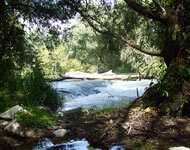 Distance from Cunovo dam till Dobrohost is 11 kilometers. 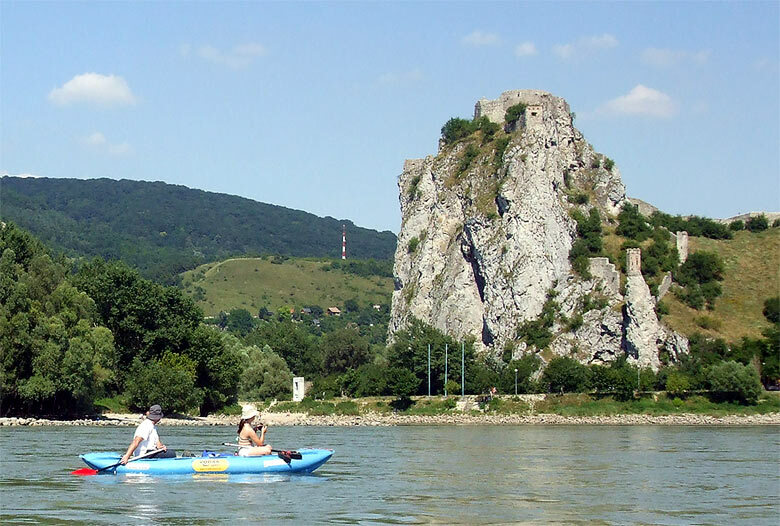 Rafting route goes in the Danube River old channel. 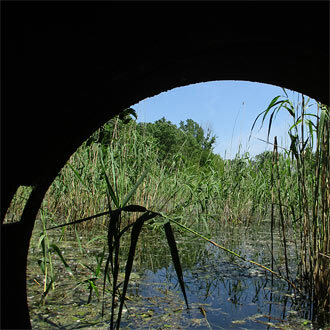 In Dunakiliti you have to take canoe in your hands - there is a huge artificially created water jump. 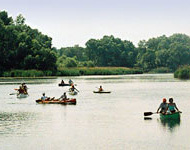 The most difficult task can be getting canoe from the river to the branches. 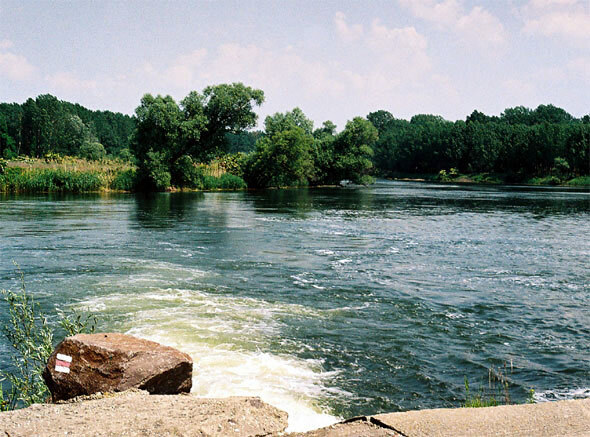 Knowledge of the Danube River is important. 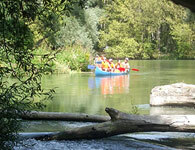 Otherways you may have to finish your rafting trip in Gabcikovo with its csarda (restaurant) on the old river bank, or later. 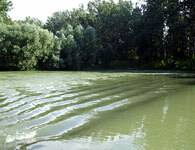 One of the Danube River branches is directly in Bratislava - in area of Karlova Ves. 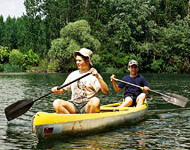 In Karloveske Rameno branch you can hire a canoe or start a canoe training. 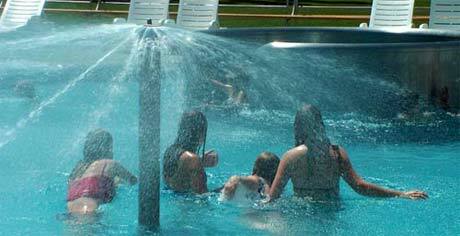 There are some periods when there is not enough water for a trip in Karloveske Rameno branch.